Thinking of painting your home but don't know where to get started? If you were to ask me, the very thought of getting the house painted used to send chills down my spine. Well, not anymore! Berger Paints India, an innovation-driven organization, introduced the Berger Express Painting service across the country in 2015 with the objective of a "Faster, Cleaner, and Better" experience. Not only is this service 40 to 50 percent faster than traditional painting, it also ensures you get plenty of bang for the buck. 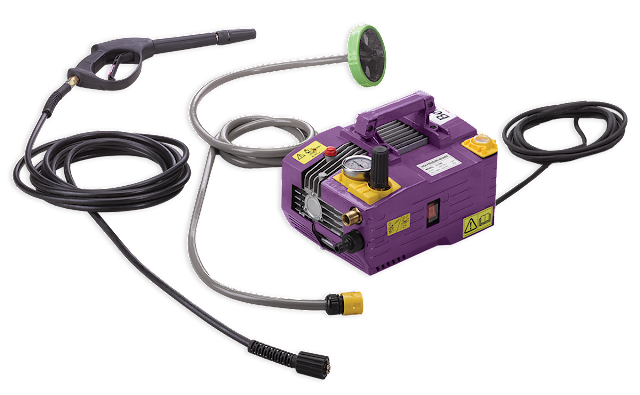 For the uninitiated, you can now paint your home with the use of automatic machines like Airless Paint Sprayer, Auto-roller, Sanding Machine, Multipurpose Mixer, and High-Pressure Washer. 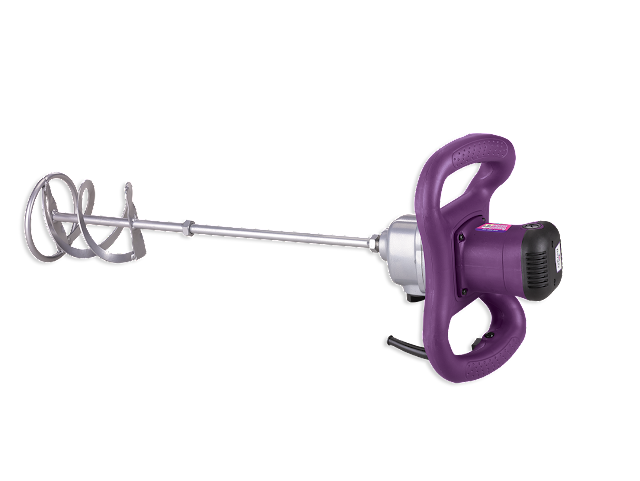 The no-mess, high-speed tools used in this service reduce the time required for each painting assignment by almost half, that too in a dust free manner. 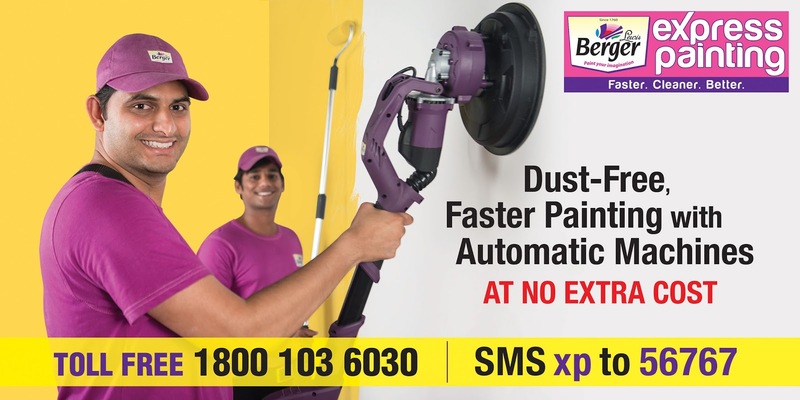 Berger Express Painting is a new age, revolutionary end-to-end painting solution provided by trained painters using automatic tools. 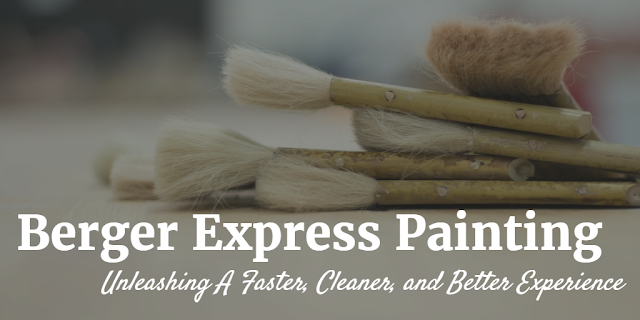 It gives consumers - like you and I - a faster, cleaner, better and hassle-free painting experience. 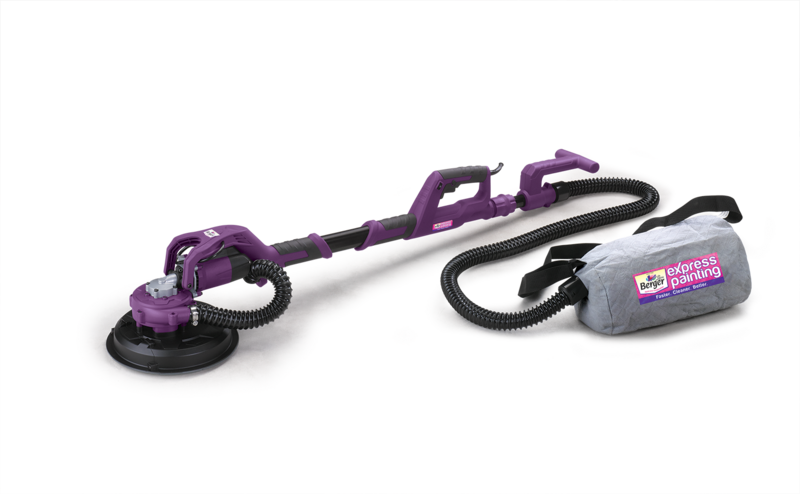 The painters use mechanized sanders with inbuilt vacuum suction to reduce the dust generated during the sanding process. Not just that, the tools used by painters help in better surface preparation, resulting in a better finish. The products are best-in-class, supplied by Berger Authorized Dealers in your area. As a customer, you can choose from two types of home painting services namely Gold and Platinum, depending on your budget and requirement. The Gold service includes free visits by the Berger Customer Executive before you undertake the painting assignment. This helps the staff to understand your needs better and design a preliminary estimate. If you decide to go ahead with this service, a trained painter and an authorized dealer are assigned to you. The dealer supplies everything you need to get the job done, including all paint materials. 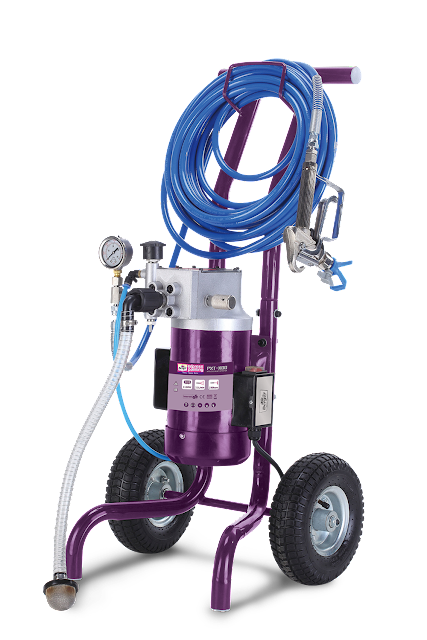 The painting is executed using automatic Berger Express Painting tools with best-in-class Berger products. Throughout the course of the job, a Customer Executive is present at your home for supervision. Once the job is complete, post painting cleanup and rearrangement are also done. The Platinum service differs in the sense that the painters are not only trained but also empanelled. 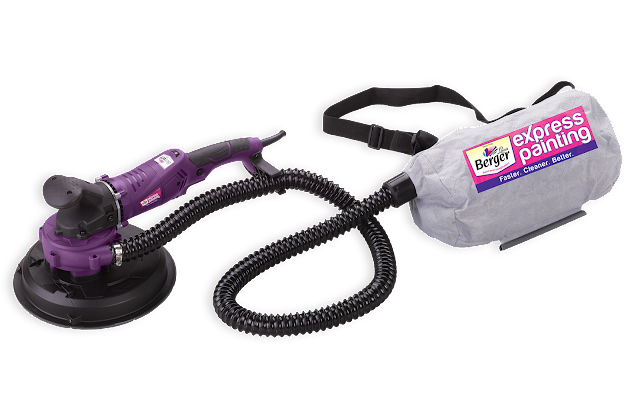 Berger provides movement and masking of furniture prior to the painting job. In addition to this, a 1-year service warranty and home insurance to the tune of 5 times the job value are offered. For payment, you have the option of paying through cheque/debit card/credit card/demand draft besides a choice to opt for EMI payments. Gone are the days when painting was considered a time-consuming affair, one that came with its share of health hazards. 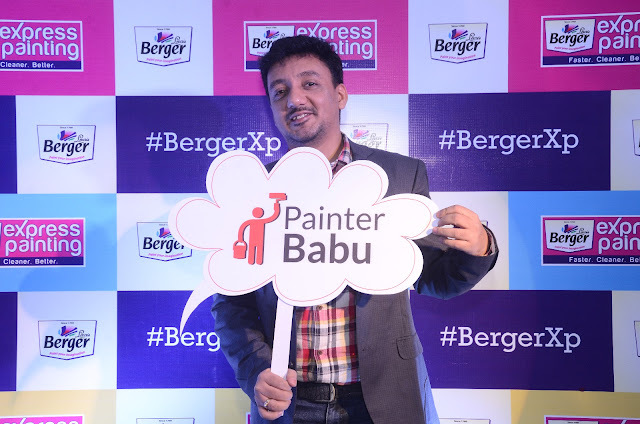 Berger Express Painting, truly, is painting ka T20!